Oak Ridge Assembly of God – With God All Things Are Possible! 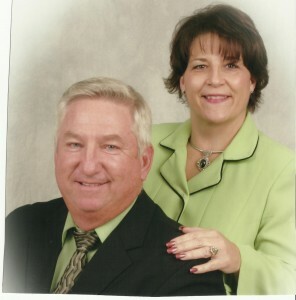 Thank you for visiting Oak Ridge Assembly of God’s website. We hope you will also come visit our church. We are now having services at 2875 So. Kerr Blvd. God is moving and exciting things are happening in Sallisaw! For details visit our “This month” page, which lists our monthly calendar. Actively seek and bring the lost to Christ, God’s only begotten son, by engaging in evangelism at home and abroad. Create an environment where Christ is exalted and worshipped in spirit and in truth, and where the Holy Spirit is present, powerful and active in the church today. To equip believers to make disciples by teaching the Bible, God’s holy inspired word, which helps believers live a happy, productive, and successful life.